Home » Job applications » How to Stand Head and Shoulders Above the Crowd: Follow Instructions. How to Stand Head and Shoulders Above the Crowd: Follow Instructions. By Rachel on September 17, 2012	in Job applications. Permalink. One could be excused for thinking that if a job listing doesn’t specifically ask for a cover letter, you don’t need to send one. (It’s a common misconception.) 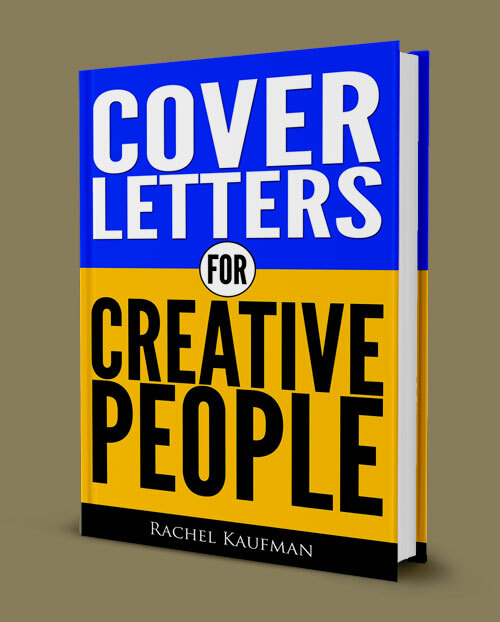 But when an ad specifically requests a cover letter and you still don’t send one…what the heck are you thinking? or d) all of the above? So it’s pretty obvious what you should do. The number of people who do not follow instructions when applying for jobs is absolutely, mindbogglingly huge. As Woody Allen may or may not have said, 80 percent of success is just showing up. He also may have said it was 90 percent, 99 percent, or some other number. But the point remains: By simply meeting basic expectations, you put yourself at the top of the pile–in my book, anyway, and lots of hiring managers agree. What should you do instead? Let’s say you’re applying for a job. Read the listing two or three times. Draft an e-mail. In fact, type the e-mail into Word or just a random text file…or type the e-mail into your email program, but delete the To: field. This removes the possibility of an accidental premature send, as well as removes the temptation to send the mail as soon as you’ve finished writing it. Read the listing twice, at least. Look for specific items you’ll need to include with your application (a certain number of clips? A copy of your transcript?) and also for specific traits or skills needed in the job. Make sure that your application includes all those specific items and that your cover letter mentions how your skills line up with what the job asks for. It’s not hard, but not many people do it. Be one of the best.